Serve any of these extra-moist muffins with fruit and yogurt or milk for a quick nutritious breakfast. They are also handy in a packed lunch. 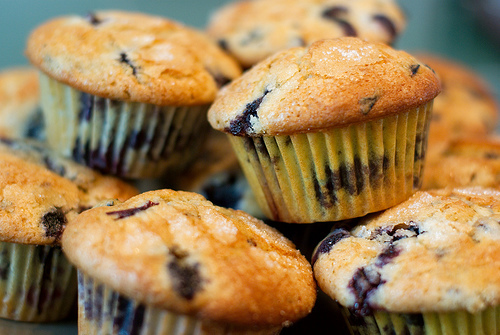 Muffins are great for the busy cook because they can be quickly made and they freeze well too.